Multiple Offers in Hand- We are reviewing contracts Monday afternoon at 3pm, response will be by 6pm. 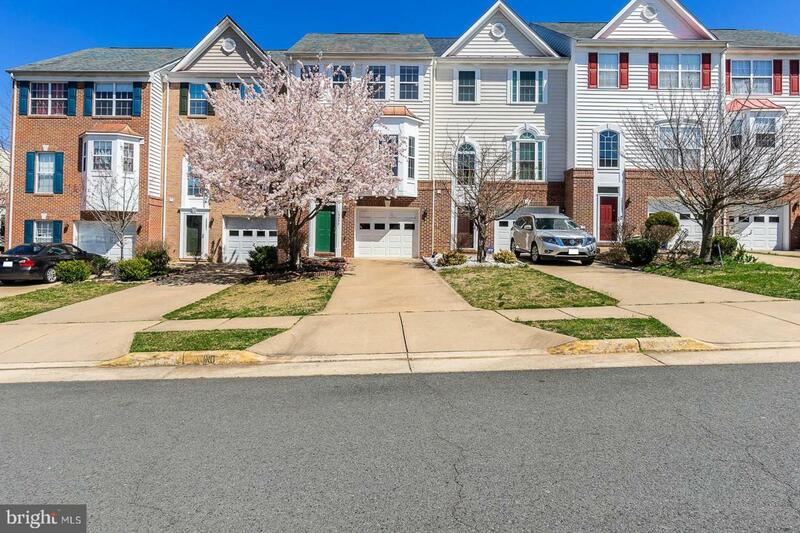 Gorgeous 3 level town home in Brightwood Forest V has been meticulously maintained and features a 1 car garage plus off street parking. Welcome home to this delightful sun- filled home! 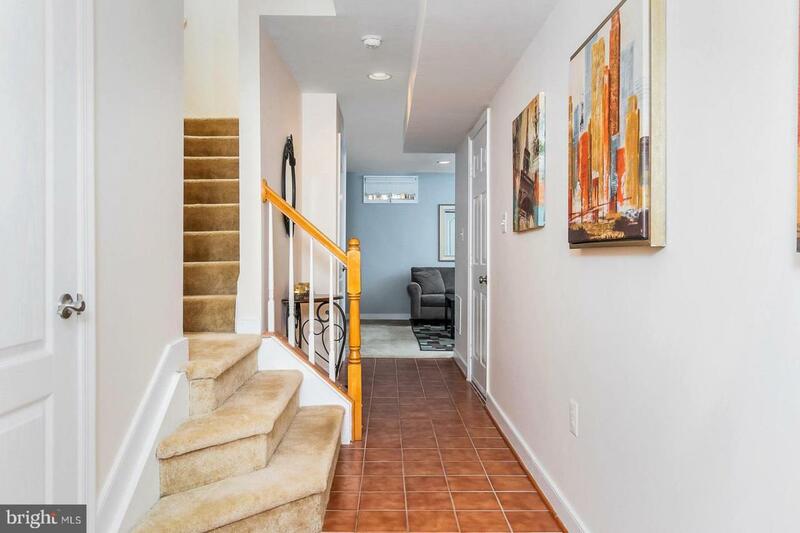 Walk into a wonderful 2 story foyer that has wonderful flair stairs leading up to the main level. Rec Room in lower level is perfect for movie night or game night. Main level features an open concept sun-filled living room with an eat in kitchen that overlooks quiet private backyard area. Kitchen has been updated with granite countertops, customized backsplash and new stainless steel appliances, and features an island with bar seating plus a bay window that allows the sun to flow in. Generous size master bedroom with en suite bath and walk in closet. The upper level also features 2 generous secondary bedrooms and a hall bath. This home has to many upgrades to mention (full list in is documents)! From new front door and garage door, updated countertops, and new stainless steel appliances. HVAC is new plus the patio and fence! 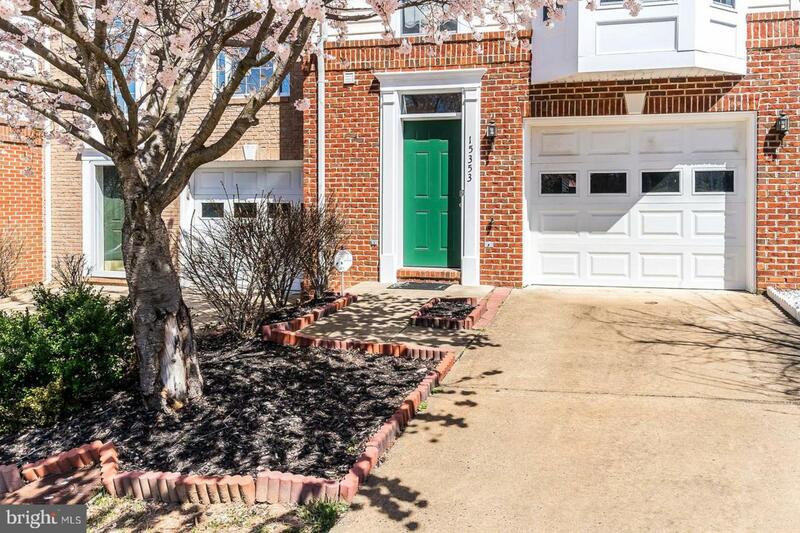 Check this one out!Easy access to I-95, VRE, and Commuter Lots to Pentagon and DC. Provides multiple shopping and entertainment options with Potomac Mills Mall and Stonebridge at Potomac Town Center, including Wegmans, Alamo Drafthouse, and tons of restaurants. 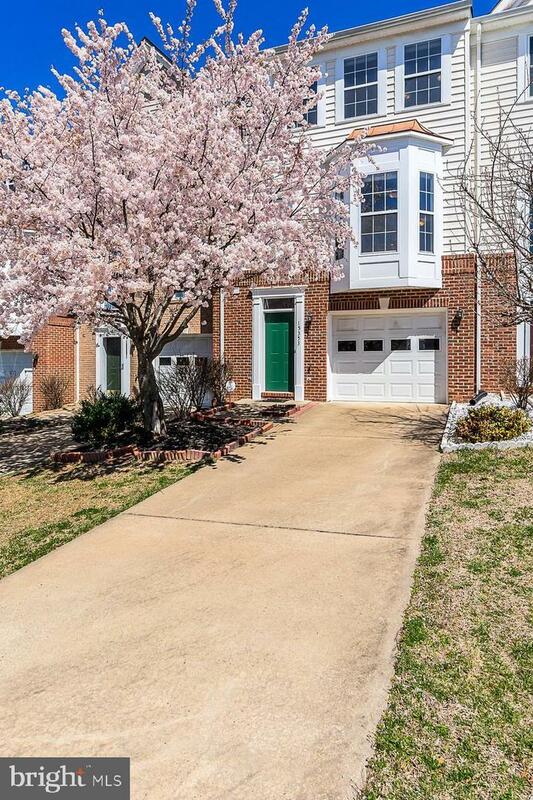 Close to Leesylvania State Park and Prince William Forest Park, as well as Quantico and Occoquan. Family friendly neighborhood with multiple outdoor playgrounds and elementary school within walking distance.